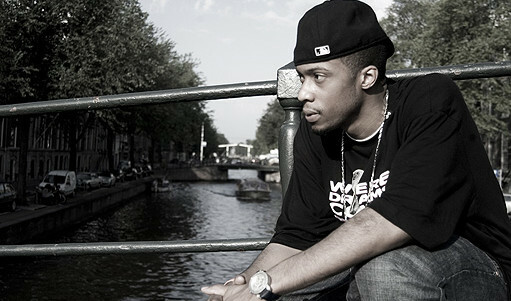 Check out the interview with Black Milk during his stay in Berlin. Plus some footage from his live show at Cassiopeia. Go check it out!